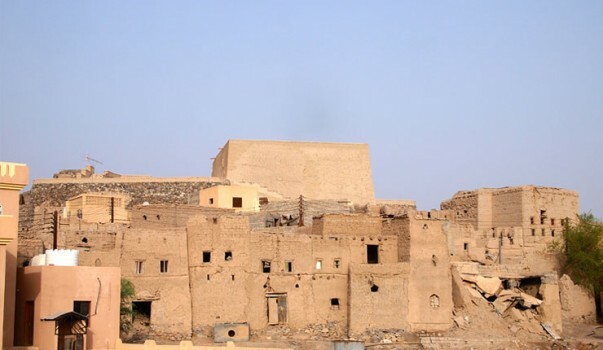 Our first stop is the Barka Fort also known as Bait Na'aman or Bait Na’am. It has been restored and refurnished to reflect the time of its constructions, some 300-years back. 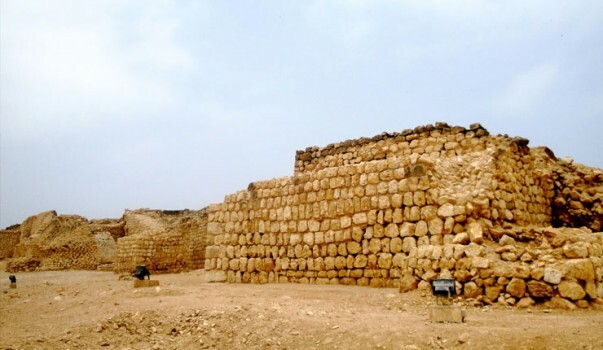 The house is built in an unusual pattern of alternating circular and square towers and is fashioned in a particularly tall and narrow manner, unlike most constructions of its time. You will get a glimpse of the traditional lives lived here by its erstwhile residents; the Imam and his family. 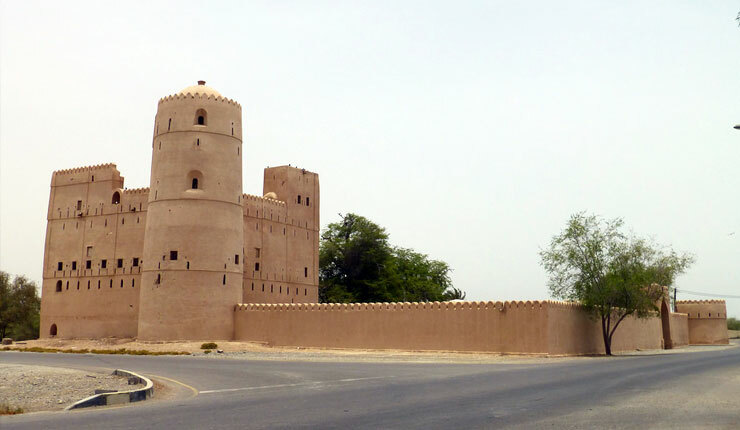 The castle has been refurnished to display all the traditional Omani artifacts that were once used here including Khanjars(Daggers), artillery, jewellery, and chinaware. 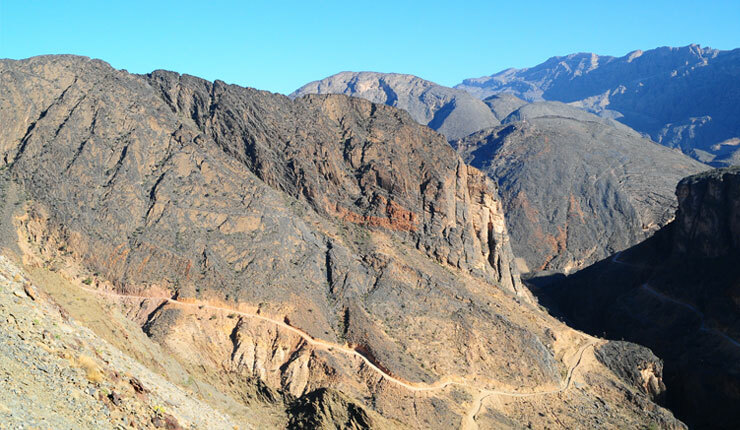 From here we proceed to Al Awabi where we take a turn towards Wadi Bani Auf, also written as Wadi Bani Awuf. 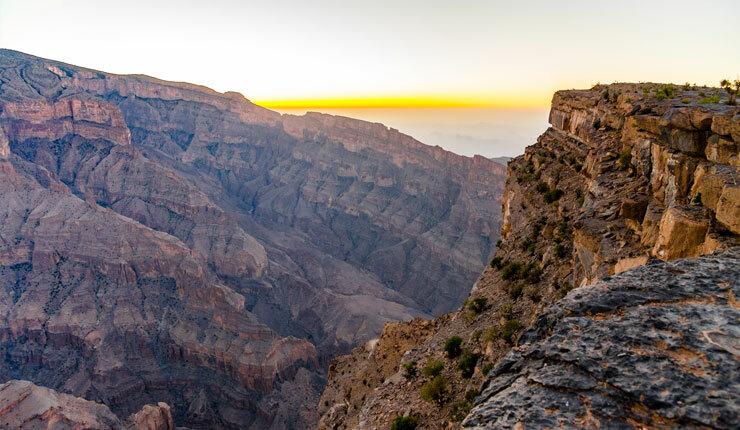 The route we follow takes us on a picturesque drive through rocky valleys and dramatic canyons displaying spectacular rock structures that showcases the evolution of the Wadi and the rock formation through the ages. 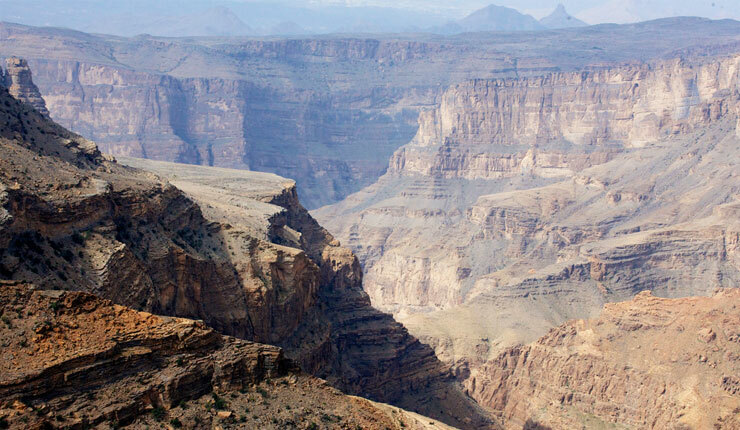 We can explore the canyon on foot in some places where we can explore and admire the beauty of the Wadi and the wonder of nature. 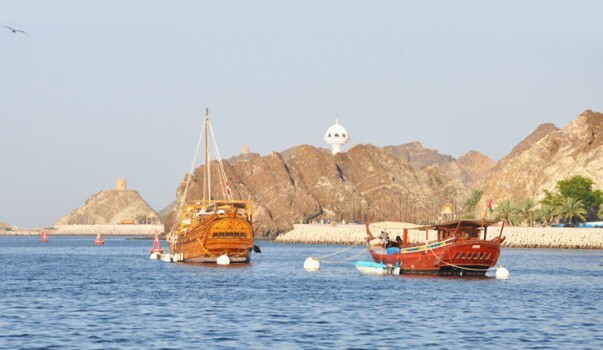 Our next stop is a village visit to a traditional Omani village, Bilad Sayt. The village is tucked away in the mountains with little houses set on rocky slopes and the large swathes of terrace farms surrounding it adding to it old world charm. We will set up a picnic here to enjoy these perfect surroundings, after which we will proceed to the Snake Gorge. 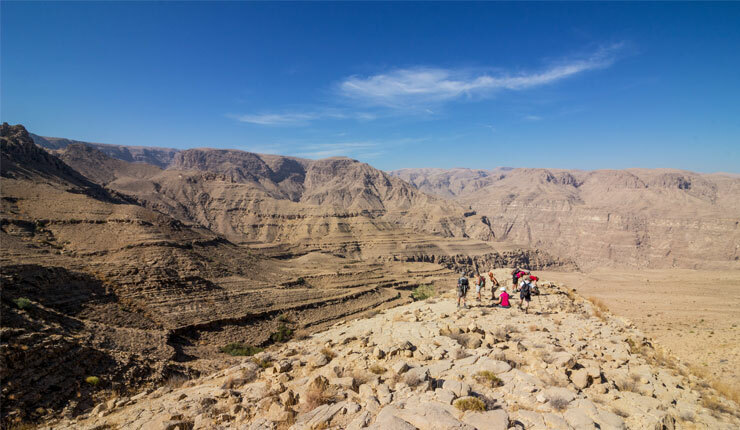 Also called the Snake Canyon, this is one of the most popular hiking spots in Oman due to it structure, difficulty, and the natural beauty of the Canyon floor. 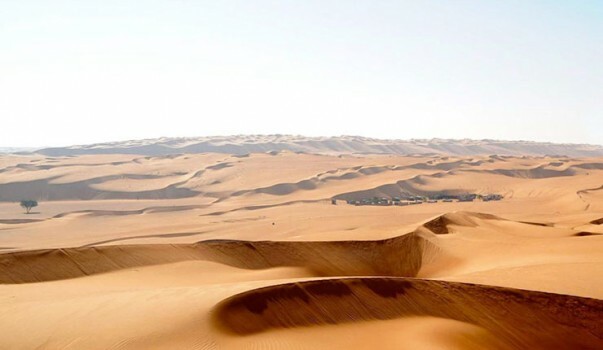 We will take a short walk (weather permitting) here before moving on to Wadi Sahtan. Afterwards we drive down to the Al Hazm Fort, which is considered a masterpiece of Islamic architecture, with its ceiling being held up only with columns and without the use of any rafters in the design. Be sure to take a look at one of it most amazing features, an intricately carved wooden door which is at the entrance of the main building of the castle. Post the tour of Al Hazm we head back to Muscat, where our day tour ends. It is suggested that we start early as it is a long tour. It is advisable to wear light clothing and walking shoes. Private 4wd vehicle with English speaking chauffeur as per the program.